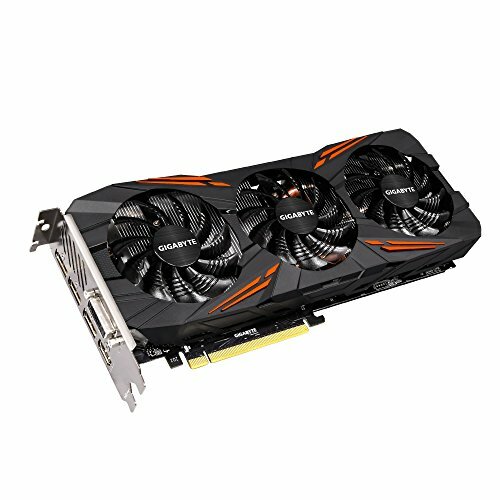 €109.00+ GGPC - The G1 Loop! This thing runs everything flawlessly on max settings in 1080. Mine overclocks well (mileage my very). Nvidia’s software is excellent. 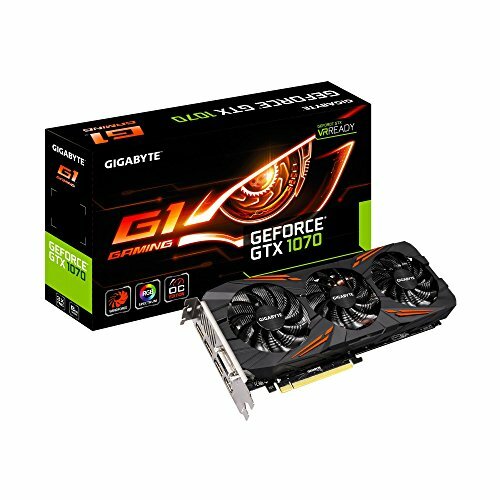 Gigabyte’s software allows me to change the LEDs on the card to match my rig. The only con I have is the price was a little high but being a brand new chip, I understand the law of supply and demand. 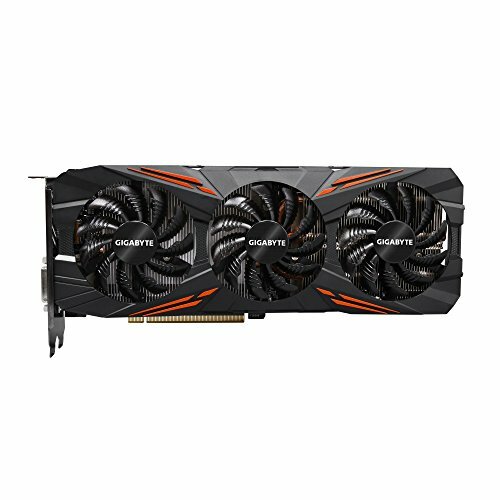 First 1070 that I could buy and available on Amazon. 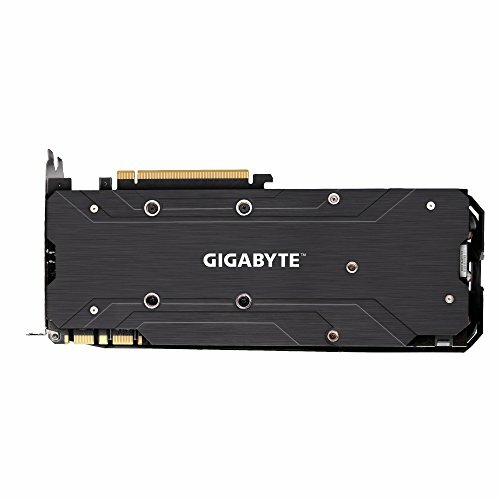 People recommend blower cards for small builds but I haven't had problems with it so far but given I'm only gaming on 1080p which is peanuts resolution for this card. Seeing 60s temperature after an hour of gaming. Card does look good with nice back plate too. 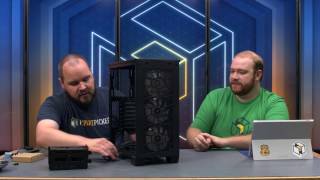 No length/width issue with Node 202. 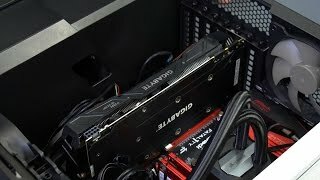 Blazing fast BEAST of a GPU! Absolutely love this card, and while I have not OC'ed it (yet), it has the capabilities to do so like a champ. Will absolutely destroy anything thrown at it in 1080p and the majority of things thrown at it in 1440p. 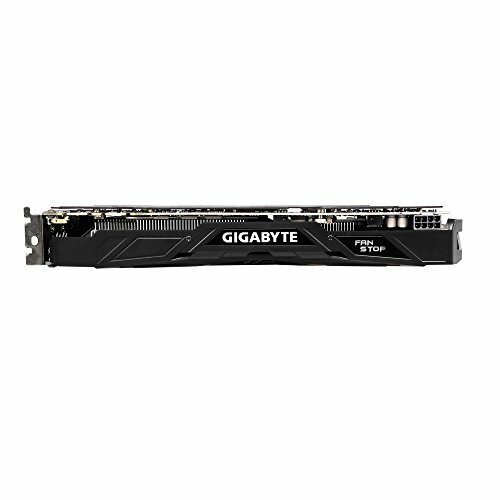 I would highly recommend this as the best performance to value high end card available right now. WOW, will be gaming in 4k in a few days to push it. Pascal - Nuff said. So far, has crushed every game I've thrown at it, hitting 120+ fps on AAA titles at WQHD (2560x1440) at full settings. from completed build 12 year old attempts to build a pc. Dead silent, lots of LED colors to chose from, Fans only spin when the 1070 reaches a certain temperature. Nice back plate too! from completed build GGPC - The G1 Loop! Equipped with much more robust power design than reference cards, a fancy backplate, and a standard height PCB, this card is truly awesome. Easily overlockable to 2152MHz. 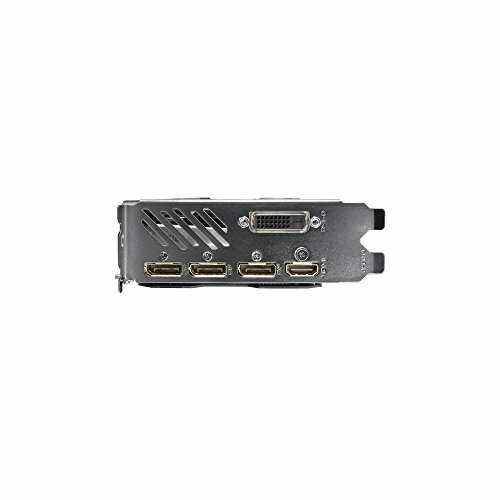 The backplate is compatible with EKWB GTX 1080 G1 water block, as long as the four outermost EK standoffs on the block are removed.